With the playoffs approaching, there is still a lot to be determined for seeding within both divisions. With so many possible scenarios, let’s take a look at how the regular season could play out for each team, and what that may mean for their playoff picture. Amsterdam has clinched the first seed in the East Division. In doing so, it will have home-field advantage throughout the playoffs. 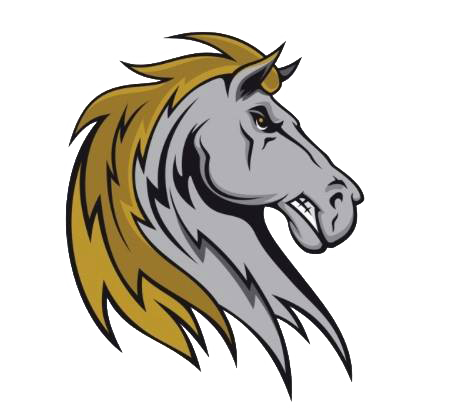 The Mohawks will host the fourth-seeded Saugerties Stallions in the first round and with a win, they advance to play the winner of the two-vs-three matchup in a best-of-three series. 7/31 at Mohawk Valley (Continuation game from 7/26, Albany leads 7-1) - 5:05 p.m.
7/31 at Mohawk Valley - 7:05 p.m.
7/31 vs. Albany (Continuation game from 7/26, Albany leads 7-1) - 5:05 p.m.
7/31 vs. Albany - 7:05 p.m.
Mohawk Valley has clinched a top-three seed in the East Division. Its two contests against the Albany Dutchmen will determine if they can reach the No. 2 seed and have the ability to host the first round of the playoffs. If Mohawk Valley wins both games on July 31, it will clinch the No. 2 seed in the East Division and will host Albany in the first round of the playoffs. If the DiamondDawgs to not win both games againt Albany, they will clinch the No. 3 seed in the East Division and Albany will be the host in the first round of the playoffs. 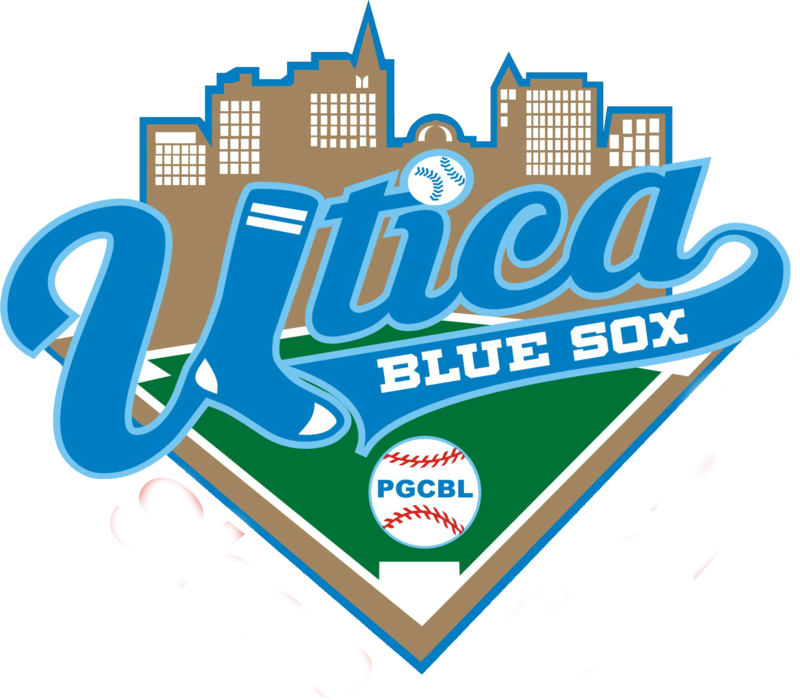 Due to cancellations and suspensions, Utica is unable to catch up to Saugerties, as both fall short of playing all 50 games on their schedule. This causes Saugerties to be locked into the No. 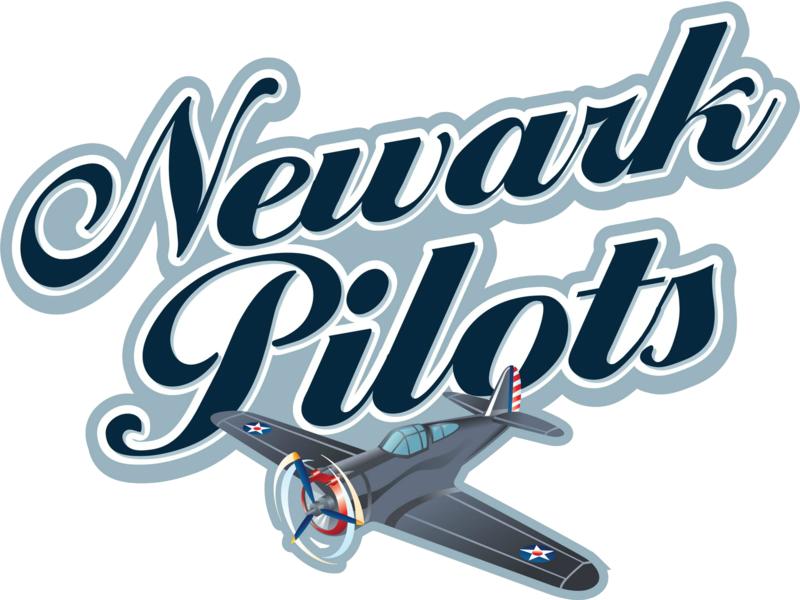 4 in the East Division and they will play the Amsterdam Mohawks on Tuesday, August 1, at Shuttleworth Park. The winner of the matchup will face the winner of the two-vs.-three matchup in a best of three series. 7/31 vs. Onondaga - 7:05 p.m.
Jamestown has clinched the No. 1 seed in the West Division. Due to this, they will have home-field advantage throughout the playoffs. 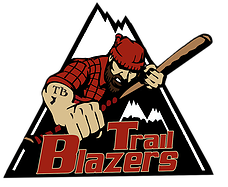 They will host the fourth-seeded Onondaga Flames in the first round and with a win they will play the winner of the two-vs-three matchup in a best-of-three series. 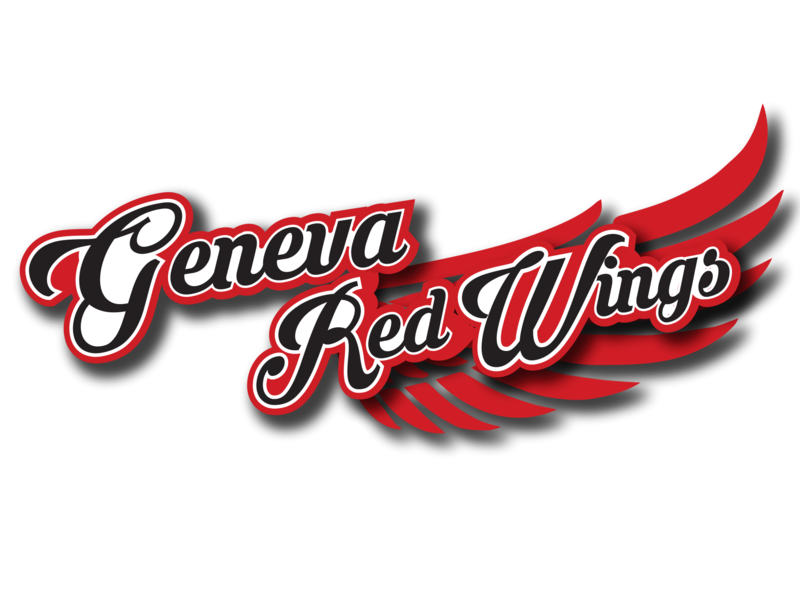 7/31 vs. Elmira - 7:05 p.m.
Geneva has clinched a top-three seed in the West Division and it comes down to its last game to decide whether or not the Red Wings will host the first round of the playoffs. They take on Elmira, who stands one-game back of them in the standings. The season series is tied at four a piece. If Geneva beats Elmira, then the Red Wings will clinch the No. 2 and host the Pioneers in the first round of the playoffs. If Geneva loses to Elmira, then the two will be tied at 28-21 and the Pios will earn the No. 2 seed by winning the season series 5-4. 7/31 at Geneva - 7:05 p.m.
Elmira has clinched a top-three seed in the West Division and will face off against Geneva to decide who will clinch the No. 2 and No. 3 seeds. 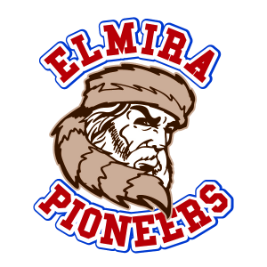 The Pioneers and Red Wings will play each other in the first round of the playoffs, but if Elmira beats Geneva on Monday, then the Pios will earn the No. two seed virtue of the head-to-head tiebreaker. Geneva would then get the No. 3 seed. If the Pios lose to Geneva, then the Red Wings will clinch the No. 2 seed and host Elmira in the first round of the playoffs. 7/31 at Jamestown - 7:05 p.m.
Onondaga has clinched the No. 4 seed in the West Division and travel to Jamestown to play against the Jammers in the first round of the playoffs. The winner of the first round will take on the winner of the two-vs.-three matchup in a best-of-three series.